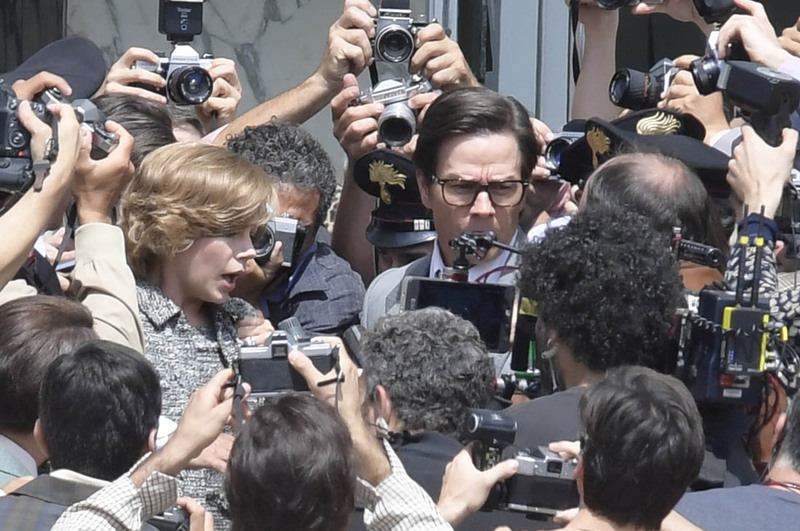 After a surprisingly strong summer at the multiplexes, it's once again time to turn our direction to the "prestige" films vying for Oscar consideration. But first, it's worth mentioning the contenders that have already been released this year. During the same weekend that "Moonlight" scooped a shocking Best Picture win, Jordan Peele gave us an early preview of the next awards race with "Get Out". This horror-comedy opened to raves from critics and chart-topping box office numbers, with audiences praising its astute satire about race in America. Towards the end of the summer, another film about race relations made its own Best Picture claims in the form of Kathryn Bigelow's "Detroit". 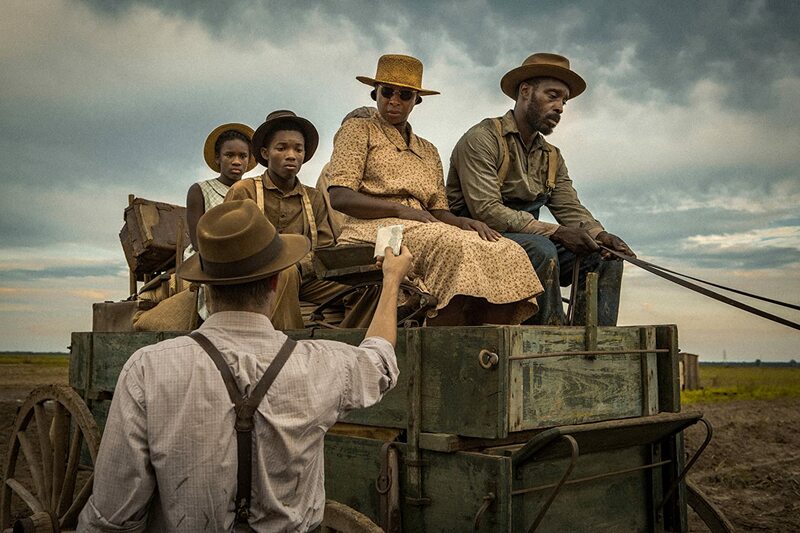 But while some praised raw intensity of this true story, others criticized its depiction of brutality against African-Americans and questioned Bigelow's intentions as a white director. With the bona fide "genre" style of "Get Out" and controvery surrounding "Detroit", it remains to be seen whether the Academy will ultimately embrace them. But there was one summer film that emerged with serious potential to go all the way. Namely, Christopher Nolan delivered another astonishing masterwork to his filmography with "Dunkirk", a truly nerve-wracking cinematic experience. You can expect Warner Bros. to pull out all the stops to get Nolan his first Best Director nomination to go along with a likely Best Picture nod. Plot: A couple's relationship is tested when uninvited guests arrive at their home, disrupting their tranquil existence. Plot: A young blade runner's discovery of a long buried secret leads him on a quest to track down former blade runner, Rick Deckard, who's been missing for thirty years. 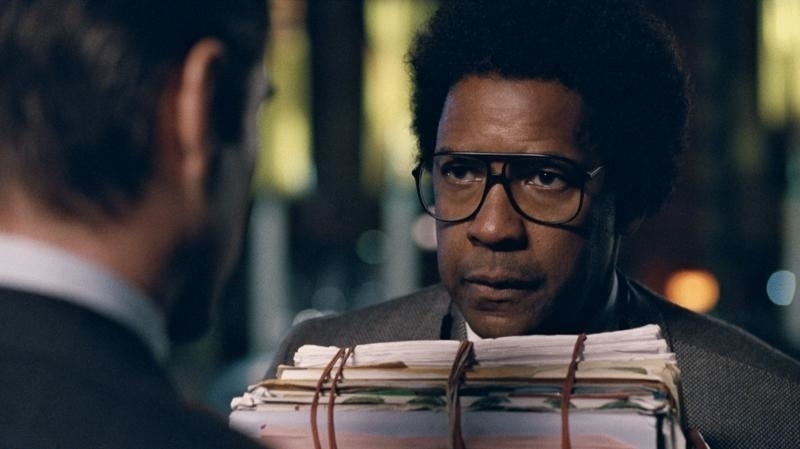 Plot: Denzel Washington stars as Roman Israel, a driven, idealistic defense attorney who, through a tumultuous series of events, finds himself in a crisis that leads to extreme action. Plot: Within days of becoming Prime Minister, Winston Churchill must face his most turbulent and defining trial: exploring a negotiated peace treaty with Nazi Germany, or standing firm to fight for the ideals, liberty and freedom of a nation. Plot: An American-Italian is enamored by an American student who comes to study and live with his family. 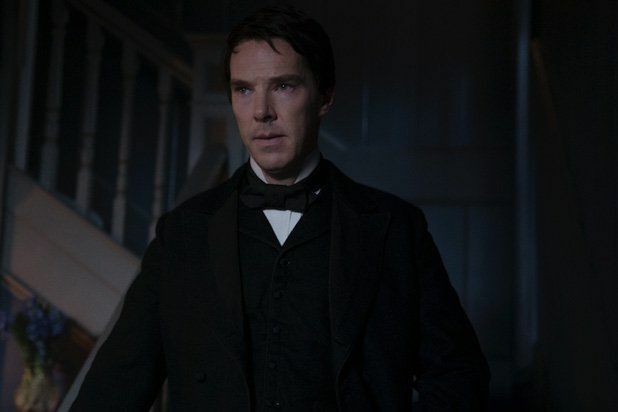 Plot: The dramatic story of the cutthroat race between electricity titans Thomas Edison and George Westinghouse to determine whose electrical system would power the modern world. Plot: On Coney Island in the 1950s, a lifeguard tells the story of a middle-aged carousel operator and his beleaguered wife. Plot: A left-wing paramilitary organization in Italy hatches a massive kidnapping plot in the 1970s. Plot: An other-worldly fairy tale, set against the backdrop of Cold War era America circa 1962. Plot: A social satire in which a guy realizes he would have a better life if he were to shrink himself. Plot: A cover-up that spanned four U.S. Presidents pushed the country's first female newspaper publisher and a hard-driving editor to join an unprecedented battle between journalist and government. Inspired by true events. Plot: Set in the fashion world of 1950s London, a dressmaker is commissioned to design for members of high society and the royal family. 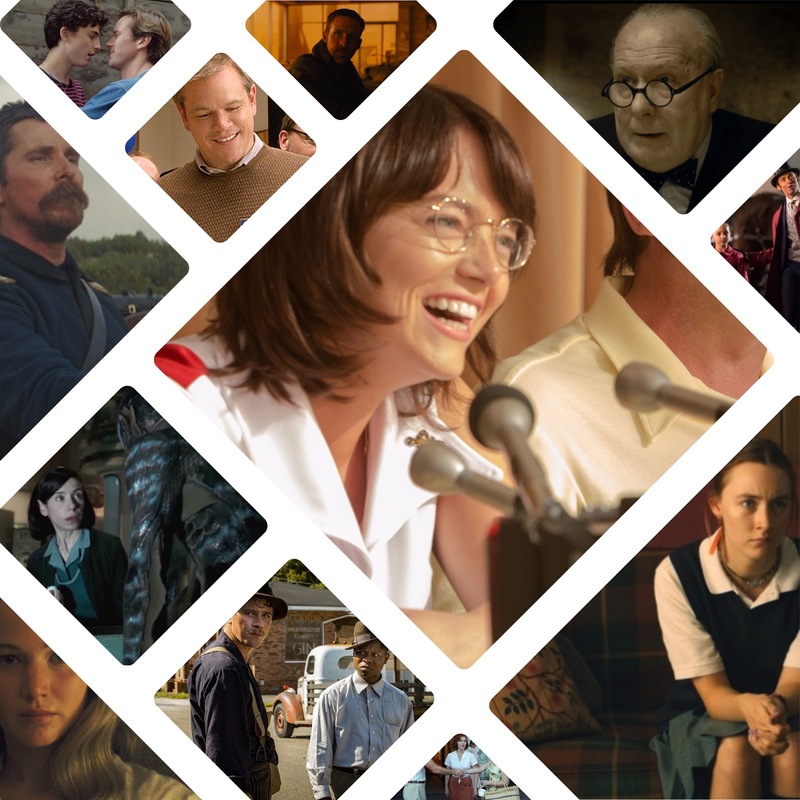 Which films do you think will be Best Picture contenders? Let me know in the comments.